Is "Good" Cholesterol still Good for You? 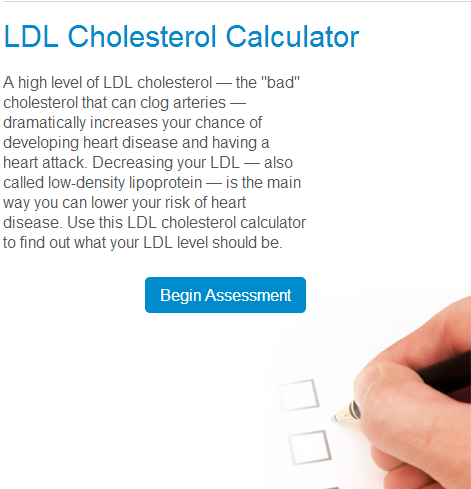 HDL Cholesterol: Is Higher Really Better? Summary : Obesity and other food-related health issues such as diabetes and high cholesterol are a major concern for the UK population. This book looks at issues including food labelling, school lunches and the debate surrounding green and ethical eating. Cholesterol is a fatty substance known as a lipid and is vital for the normal functioning of the body. It is mainly made by the liver but can also be found in some foods we eat. Having an excessively high level of lipids in your blood (hyperlipidemia) can have an effect on your health. 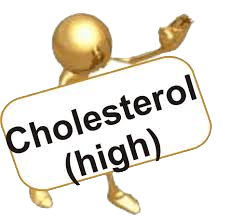 High cholesterol itself does not cause any symptoms, but it increases your risk of serious health conditions. What is Cholesterol - How to Reduce Cholesterol Naturally? What are High Cholesterol Symptoms?